During this workshop, you will meet and connect with Archangel Raphael & Archaeia Mother Mary in a guided meditation. In this guided journey, you will receive understanding in the use of the Healing Thought Form and access to the Diving healing Codes. 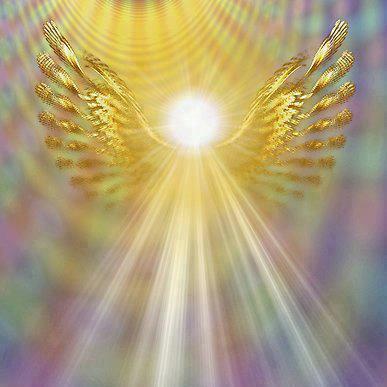 Divine Healing Codes are a gift from Archangel Raphael and Mother Mary, for the Good of Humanity. They are available to all who wish to use their vibrational healing energies. Similar to Reiki symbols, the Divine Healing Codes resonate through the body and your auric field to assist in your healing, clearing, protection, growth, and understanding.